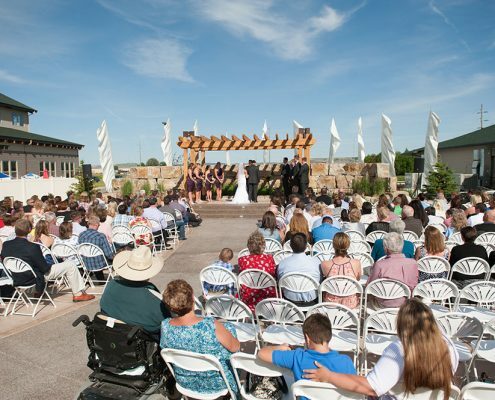 Big Horn Resort has been the site of many happy weddings. Make your wedding day everything you’ve dreamed with the help of Big Horn Resort in Billings, Montana. We specialize in creating beautiful, romantic events sure to make couples smile for a lifetime. Our indoor and outdoor wedding facilities have been designed to accommodate virtually any size or style of wedding. Whether you choose to say your “I Do’s” outdoors under a beautiful arbor or create an intimate indoor setting, our wedding team will capture the look, feel and mood you have in mind. Catering options are also available. 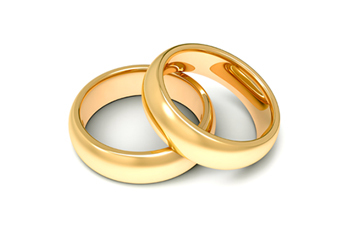 If you have wedding guests traveling from out of town, allow us to coordinate their stay. Our lovely hotel rooms and suites accommodate singles, couples and families, and they’re sure to enjoy our free breakfast buffet or The Reef Waterpark. We can also help them with activities during their Billings stay. Is an outdoor wedding in your future? Imagine saying your vows in front of your friends and family as you stand beneath a floral-draped arbor surrounded by lush gardens and a tranquil waterfall. 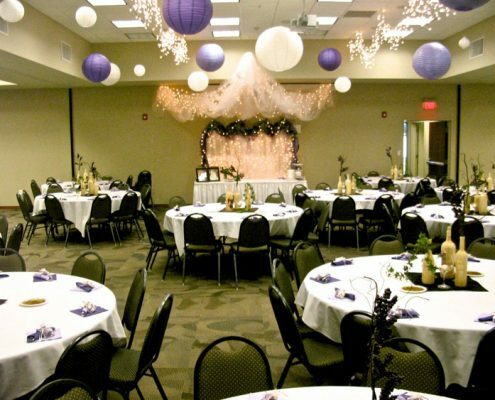 The Garden can accommodate up to 400 guests and is conveniently located next to the Stillwater Room should you wish to have your dinner or reception indoors. This space is also available for rehearsal dinners as well as other special events. Create an intimate space or an open feel in one of our five beautiful ballrooms with the capacity for up to 700 friends and family. Perfect for dancing the night away, our reception rooms are also great for both buffet-style and sit down dinners, slideshows, toasts, and other one-of-a-kind wedding moments. 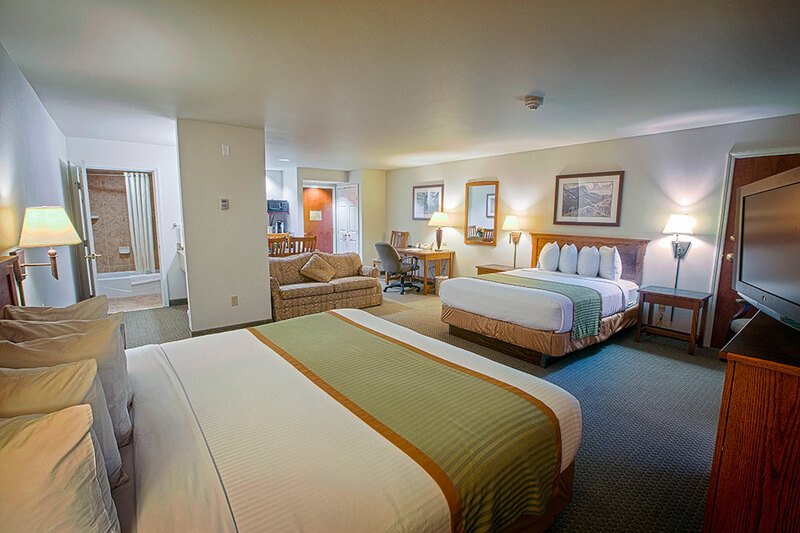 Big Horn Resort is located on the Billings West End, with plenty of parking for your wedding party and guests. To arrange a tour or meet with one of our wedding and special event planners click “Inquire” below.